Indonesia‘s Jambi province can be called the center of Sumatra Island. 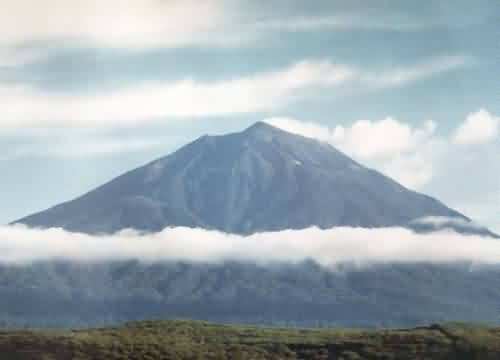 It’s located right in the middle of the island and also has Sumatra’s highest point, the top of Mount Kerinci with a height of 3805 meters above sea level and the lowest at 725 meters above sea level. 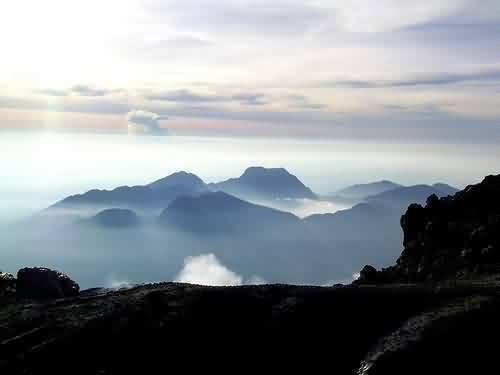 As the highest mountain in Sumatra, Mount Kerinci has a lot of charm and appeal. At least that’s what’s been said by adventurous tourists who enjoy the wildlife. Kerinci also has a legend that still linger on the surrounding community. Being an active volcano, the top of the volcano has a crater that become the main attraction. Crater with an area of approximately 348.000 square meters formed a lake with yellowish green water surface. That beautiful landscape attracts tourists. The climbing peaks usually occur on August 17 (Indonesia Independence Day) and January 1(New Year). It needs patience and fit physical condition to set foot on the top of Kerinci. The climbing starts from the village of Kersik Tuo, Kayu Aro district. For trained climbers, it takes about eight hours to travel the route. As for the general tourist, it takes about 10 hours. There are four shelter as a resting post along the route. Shelters with beautiful scenery surround it so the tourists are not just resting there. Various kinds of plant and that are not found in the lowlands can be found there. 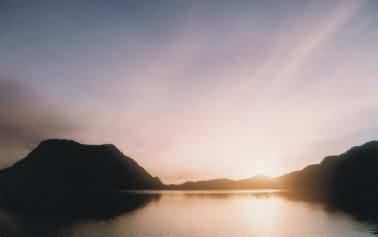 The climax of the charm, of course, is the top of Mount Kerinci, which can also be seen Gunung Tujuh lake and Belibis lake, in addition to the crater with yellowish green water surface. Most spectacular view is that we could actually see the coastline of Sumatra in contact with the Indian Ocean. 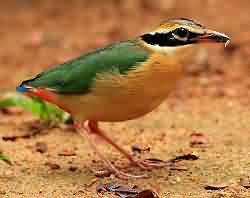 If lucky enough, visitors can meet with Kerinci’s typical bird along the way to the top, which are abang pipi(Lophura inornata) and paok sneider (Schneider’s pitta) that are categorized as rare species. Many world bird watchers are curious. They want to witness the bird that ever stated as extinct. 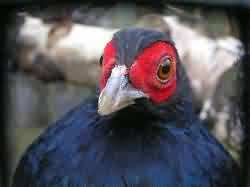 “It looks like a chicken with red cheeks”, said Agung, an officer of TNK (Kerinci National Park), who had seen it directly in the route to the top of Kerinci.